Slice the potatoes as thinly as possible for this recipe to ensure they cook evenly. 1. Preheat oven to 400 degrees F. Place 4 16-inch lengths of aluminum foil on work surface. Fold foil in half from short side. Unfold. Shape corners and edges of one half into semicircular "bowl" with 1/2-inch sides. Coat insides of foil with cooking spray. 2. Arrange overlapping slices of potatoes in oval shape over bottom of each packet. Season with salt and pepper, if desired, and drizzle each with 2 Tbs. broth. 3. Combine artichoke hearts, peas, leeks, and pesto in medium bowl, and season with salt and pepper if desired. Divide artichoke mixture among packets. Fold other half of foil over ingredients, and seal edges in overlapping folds until packet is sealed. Transfer to baking sheet, and bake for 25 to 30 minutes. 4. Transfer packets to serving plates. Let each person open packets slowly and carefully-escaping air will be hot. Sprinkle with Romano cheese and basil. 2. Place the quinoa and vegetable stock in a medium saucepan and bring to a boil over medium heat. Reduce the heat to low and simmer until the stock is absorbed. Transfer to a bowl and let cool. 3. Coat the diced sweet potatoes with 1 Tbsp. of the olive oil and the pepper, salt, and cayenne. Transfer to a sheet pan and roast until crisp. Remove from the oven and let cool. 4. In a medium-sized mixing bowl, combine the lemon juice and the remaining 1 Tbsp. of olive oil. Season with the salt and pepper. Stir in the diced sweet potatoes and the quinoa and serve. 1. Preheat oven to broil. Place oven rack 3 inches from heat source. Coat baking sheet with cooking spray, and spread tomatillos, onion, red bell pepper, and garlic on prepared baking sheet. Broil 12 minutes, or until tomatillos are blistered and charred, and onion and bell pepper are softened and charred, tossing once halfway through cooking time. 2. Pulse garlic, 1 Tbs. cilantro, jalapeño, and tomatillos 10 times in food processor, or until chunky. Season with salt and pepper. 3. Toss 1/4 cup tomatillo sauce with black beans, red bell pepper, and onion. 4. Fill tortillas with black bean mixture, avocado, and queso fresco. Garnish with remaining cilantro and corn kernels, if desired. Serve remaining tomatillo sauce and sour cream, if desired, on side. On Tuesday, May 25th, the San Antonio Sustainable Living monthly meeting welcomes Derba Mills, owner of Clothesline Cleaners. 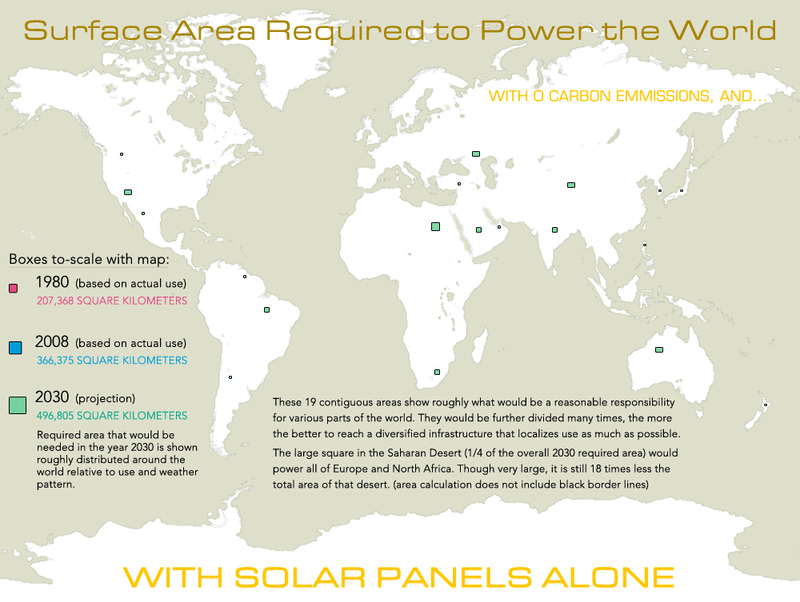 In our constant joys (and struggles at times) of shifting our lifestyles toward environmentally appropriate choices, some pathways are easier than others. For example, finding zero-VOC paint is much easier now, but we still have difficulty finding an affordable alternative to vinyl tile for subsidized housing. It takes a little bit of study to find appropriate, green, and safe cleaning products, and now there's an alternative to arguably the most toxic aspect of everyday life, the neighborhood dry cleaners. Unless all the clothes you wear can be washed in a machine, there has just been very little one could do to avoid the toxic chemical treatment of the dry cleaning industry. Clothesline Cleaners is a local company that uses no toxic chemicals in the cleaning process, uses recycled cardboard hangers, and has been given an environmental leadership award from Governor Perry. Please attend the San Antonio Sustainable Living meeting at 7pm on May 25th to hear from one of our progressive green entrepreneurs, Derba Mills. The meeting will be held in the usual location in the classroom within Whole Foods Market. There is no admission fee. Arrive early in case Derba brings a "freebie" or two. Clothesline is the cleaner cleaners. Visit their website for more information. Hope to see you there. Smart Way SA. com . As of this writing there aren't any workshop details on the site but they may be placed there at some point. Sharp: the Greenest car ever! SHARP. The Greenest Car Ever! Greener by far than any car you've ever imagined. I found this image here and on another sharing site. I don't know who originated it. 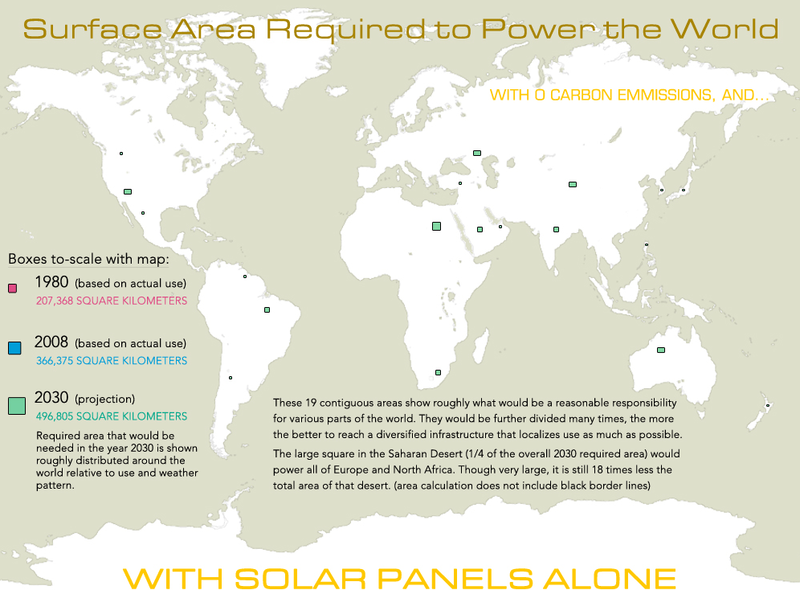 I found similar ones dating back to 2007 (treehugger). If the owner of it does not wish it to be reposted, we will remove it as soon as we are notified. If a bus is arriving in 15 minutes and my destination is one mile away, will I arrive sooner if I walk or if I wait for the bus? This word problem is a real world conundrum for bus riders which Dana Boyd and Chris Mueller tried to answer. Their chart and iPhone app, Walk or Bus, on VisualMotive.com shows whether is would be faster to wait for a bus or walk to a destination. They assume that buses travel at an average of 15 miles per hour and that walkers can travel at 3 to 4 miles per hour (20 minute to 15 minute miles). When at the supermarket you may have noticed that every piece of fruit and produce on it these days has a number on it. These numbers are registered with the International Federation for Produce Standards. Their standards allow organically grown produce to be marked with a Product Look Up code (PLU) beginning with the number "9", while Genetically Engineered or Modified produce (GMO) produce should be marked with a PLU beginning with the number "8". Of course in the United States sellers are not required to tell you if their produce is genetically modified but if it has an accurate PLU sticker on it, the PLU number will begin with 8. Remembering these codes will allow you to seek out or avoid organic and genetically modified produce depending on your preference. Several years ago Seattle engineer William Beaty began experimenting with driving slowly enough through stop and go freeway traffic to avoid having to stop. He discovered his driving had an unexpected effect. It stopped or reduced the severity of wave traffic jams. As he continued his driving experiment he became convinced that individual drivers could make a difference. As he learned more he transformed from a type A aggressive driver to a zen philosopher behind the wheel spreading the gift of reduced congestion to his fellow drivers. Be sure to watch the video below and then learn more about the power of empty spaces in traffic to eliminate jams on his website TRAFFIC "EXPERIMENTS"AND A CURE FOR WAVES & JAMS. In this lightly spiced and aromatic pasta sauce, nuts are the meat of the matter. 2. For the pesto, use a food processor, combine garlic, hot pepper flakes, olive oil, nuts and mint. Pulse to make a smooth paste (a slightly coarse nut butter). Season with black pepper to taste and set aside. 3. Bring a large pot of lightly salted water to boil. Add linguine and cook until al dente (firm to the bite). Set aside 1/2 cup pasta water (I skipped this ingredient), and drain pasta well. Return pasta to the warm pot and add pesto and tomato sauce. Toss well to coat, adding reserved water as needed to thin the sauce. Transfer to a warm serving bowl and garnish with fresh mint leaves. Serve with vegan Parmesan cheese. Shredded bamboo strips compressed with resin to make engineered lumber of unique sizes. 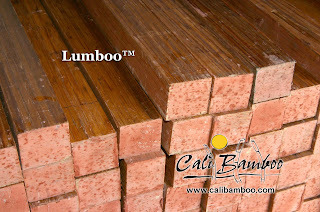 Cali Bamboo, retailer of bamboo fencing products now sells a dimensional product which they call lumboo. The sizes are different from wood lumber. The lumboo 4 x 4 is three inches by three inches while a wooden 4 x 4 is 3.5 inches by 3.5 inches. The resulting product is much heavier than wood. A piece of lumboo 3 inches by 3 inches and 8 feet long weighs 25 pounds while a piece of wood lumber that size would weigh around 17.5 pounds. 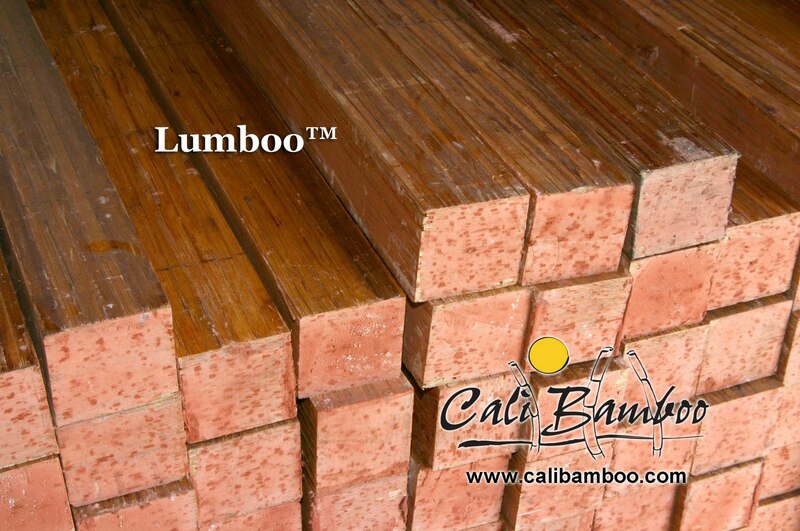 According to Cali Bamboo, the lumboo lumber will resist termites due to the silicates found in bamboo and is so hard that nails cannot penetrate it. Instead screws must be used. To make lumboo, bamboo is shredded, arranged for maximum strength, coated with resin and then subjected to hundreds of thousands of pounds of pressure in a hydraulic press. Need a ride to Austin, San Marcos, Buda, Kyle or New Braunfels? Perhaps the Bobcat Tram from TSU will work for you. Transit activist and member of San Antonio Sustainable Living, Daniel Day recently explored a less costly and more flexible bus route to Austin and San Marcos using the Bobcat Tram Interurban Bus Service which transports students from Austin and San Antonio to the Texas State campus in San Marcos. The BT buses can carry up to three bikes at a time. 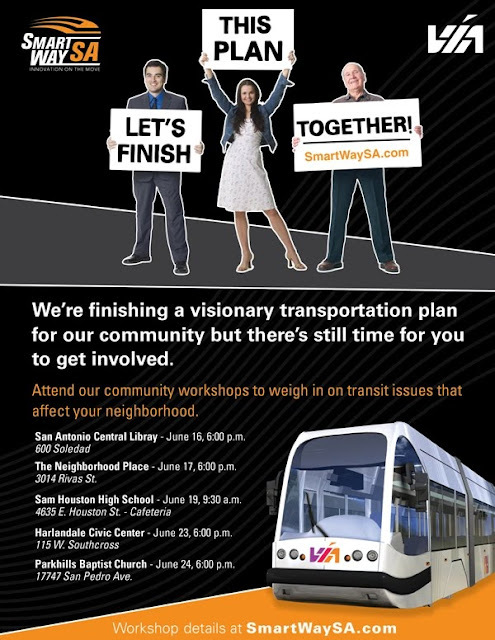 Though you will need to pay a second fare in San Marcos and change buses to get all the way to Austin, the total cost particularly if you are taking a bike with you is much cheaper than Greyhound or Amtrak (which won't allow a bike in any case). The buses depart San Antonio from near the Randolph Park and Ride and make several stops along the way. In Austin you have a choice of drop offs. Of course since the service exists for students it only operates Monday to Friday and while the university is in session. To read Daniel's complete article and to learn necessary information and insight into the service go to the Flickr group: Flickr-Club-SA. His article is entitled: A New Way to Austin. There is no need for cheese when you use cilantro-laced hummus to hold pita quesadillas together. Serve with salsa. 1. Preheat oven to 350 degrees F. To make Hummus: Process cilantro and garlic in food processor until chopped. Add chickpeas, lime juice, oil and 1/4 cup water; puree 3 minutes, or until creamy. 2. To make quesadillas: Place 4 pita halves on baking sheet. Spread each with 1/2 cup Hummus. Top with peppers, spinach and remaining pita halves. Bake 10 minutes, or until crisp. Cut into triangles, and serve. Several San Antonio food activists (and members of San Antonio Sustainable Living) are featured in the San Antonio Current article, The Urban Food Revolution is Under Your Feet by Greg Harman which appeared in the Current's May 5, 2010 issue. Leslie Provence, author of the San Antonio Food Policy Initiative, SASL member and presenter is talks about the food safety system and declining health of the population in general and young people specifically. I don't remember if Sylvie Shurgot has made it to one of our meetings but she is in the Facebook group so I'll count her as a member. In the article she explains how she came to establish the San Antonio Foodshed site which lists food producers within a forty mile radius of San Antonio. Angela Hartsell, an SASL member and coordinator for Green Spaces Alliance explains the role of the group in establishing, maintaining and developing community gardens. Even if so many people I know weren't in the article I would still find it interesting. If you don't read the Current regularly nowadays you are missing some excellent reporting. Congratulations to everyone who got the chance to get their green messages across to the public in print. Inspired by The Vegetarian Meat and Potatoes Cookbook, by Robin Robertson (Harvard Common Press, 2002). Serve up some sizzle–simply and inexpensively–with these luscious good-for-you burgers. Good-quality protein without saturated fat, plus lots of fiber and great Cajun taste, add up to a winning summer meal. 1. In a large pan, heat 1 tablespoon of the olive oil, then add the onions and celery. Cover pan and cook, stirring once in awhile, about 5 minutes until the veggies are softened. Add garlic and cook around 30 seconds, until fragrant but not browned. 2. Place veggies in a food processor along with kidney beans, pecans, tomato paste, Tabasco, thyme, paprika, salt, cayenne, and 1/2 cup of the bread crumbs. Process until well combined, but with some texture still remaining. 3. Place mixture in a bowl and shape into 6 burger patties. Coat patties lightly with remaining 1/4 cup bread crumbs, then cover and place in fridge for at least 30 minutes (this will help the burgers to retain their shape). 4. Heat remaining 2 tablespoons oil over medium-high heat in a large heavy-bottomed skillet. Add burgers in batches and brown, turning once, about 5 minutes on each side. You may need to add a little more oil. 5. Serve on your favorite toasted burger buns, with condiments if desired.